Does Jack Frost continue to nip at your nose even while you’re sitting on your couch? Has Santa avoided your house because your energy bill is too high and you can’t afford the required cookies? Unless you are part penguin, we think we can safely assume that you prefer your home be kept at a moderate temperature. Our goal is your satisfaction and comfort! 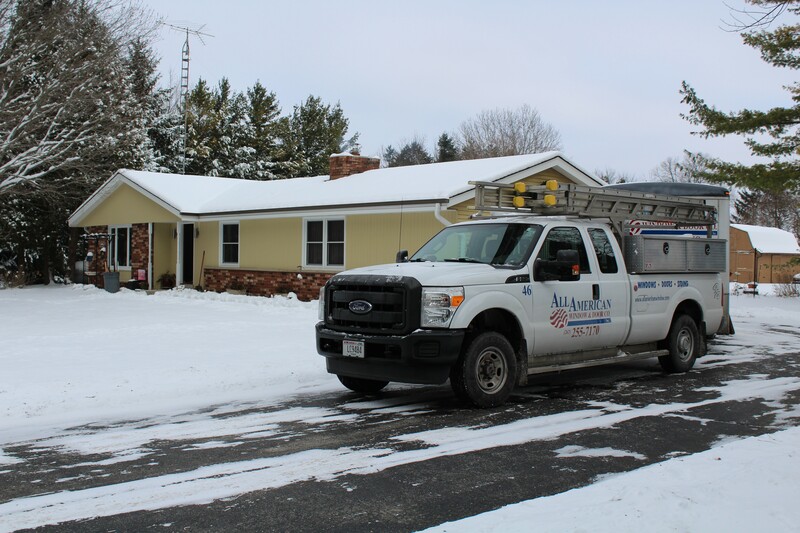 We stay open year-round, including our installation department, so you’re not stuck through the winter months if you’d not noticed your windows leaking cold air into your home until recently. 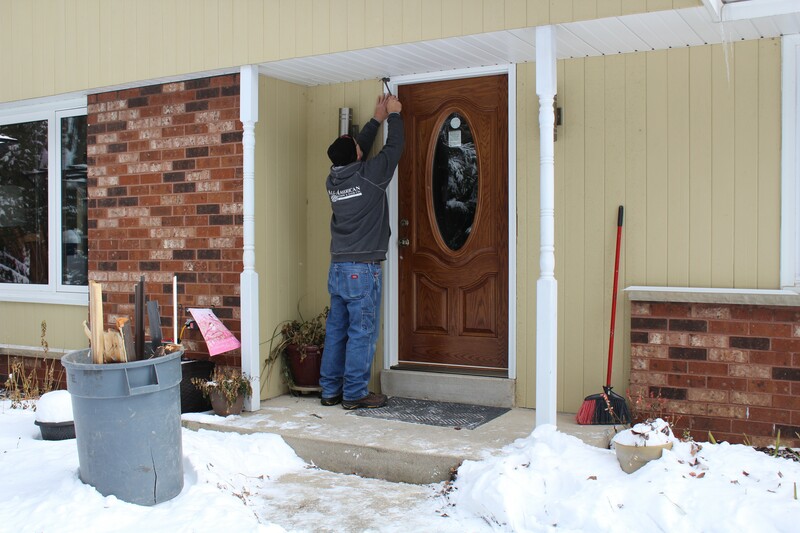 Our goal is to increase your comfort and perhaps help reduce your energy usage and heating bills. If you hadn’t noticed how poorly your windows had been operating prior to the arctic conditions that will soon be arriving, our team of elves and work belt-toting polar bears are here to help! 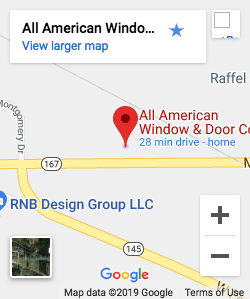 Give us a call today at (262) 255-7170 to set an appointment with one of our salesmen and get the ball rolling towards a warmer winter for you!